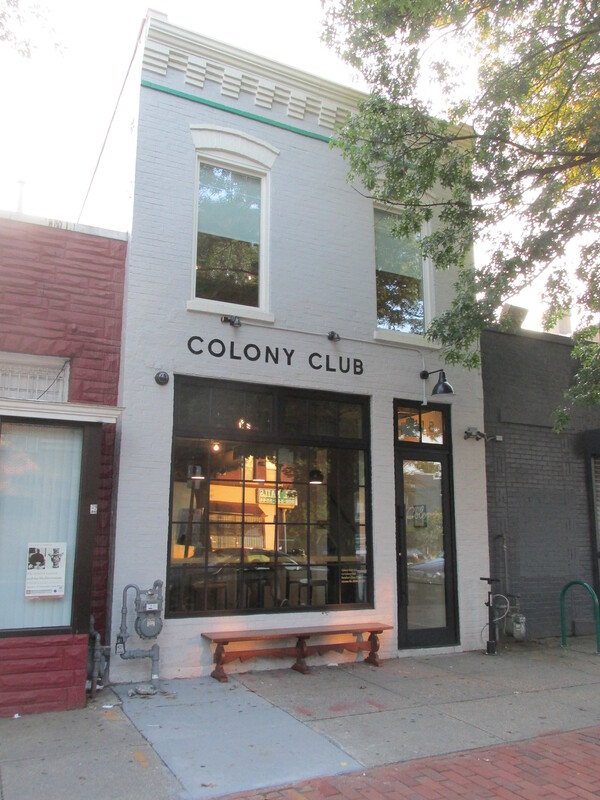 Colony Club Celebrates Opening of Patio on Friday, July 31st | Park View, D.C. Colony Club, located at 3118 Georgia Avenue. 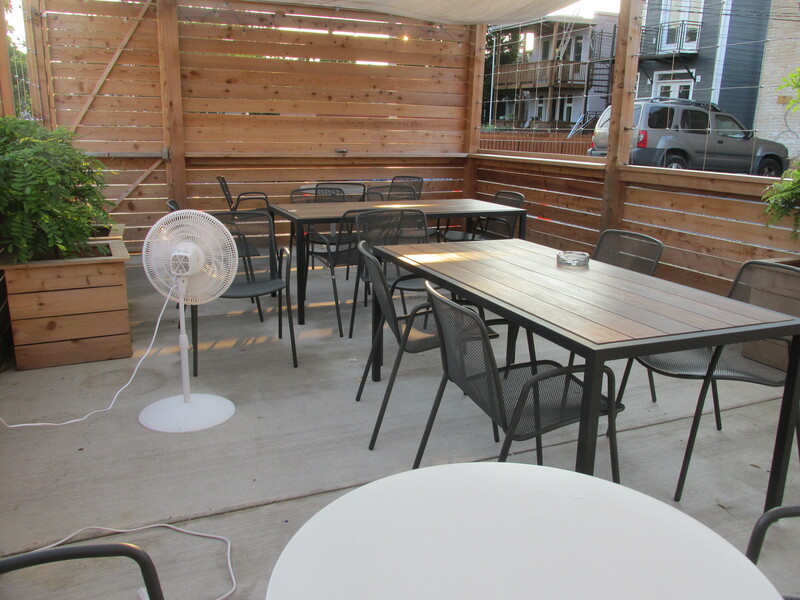 Colony Club‘s rear patio is finished and open. 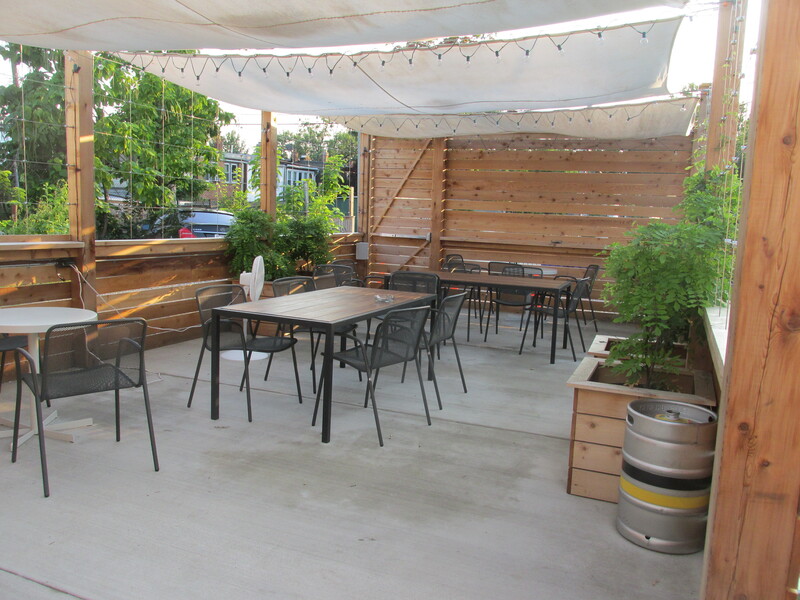 To celebrate the new patio, they will be having an opening event this Friday (July 31) beginning at 5 p.m. Colony Club is located at 3118 Georgia Avenue and well worth the visit. As part of the celebration, the Timber Pizza food truck will be parked out back. There will also be a DJ, a balloon artist, and drink specials. It should be a fun way to wrap up the week. Below are some photos showing how the patio turned out. I thought it was wall thought out, attractive, and like the inclusion of the planters. 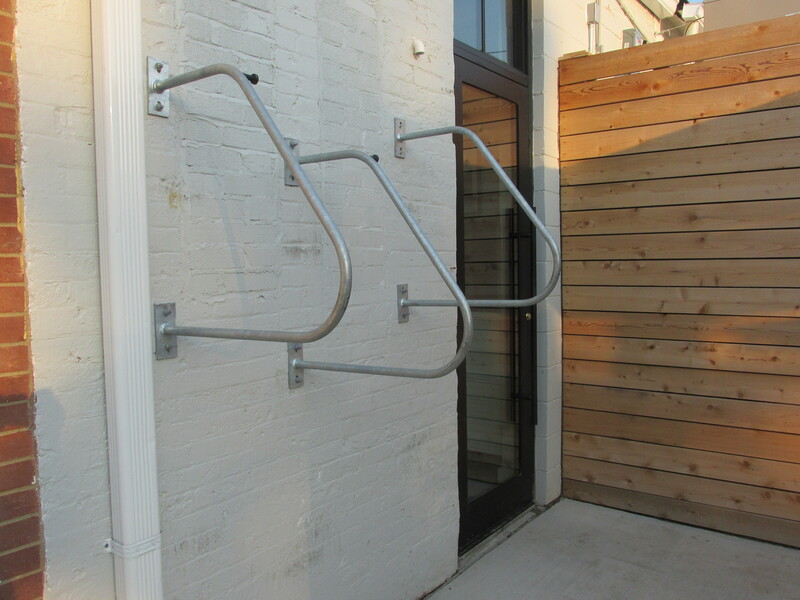 This entry was posted on July 28, 2015 at 7:01 am and is filed under Bars, Coffee shops, Development, Small Businesses. You can subscribe via RSS 2.0 feed to this post's comments.